At Africa Regional Office, we are a team with many diverse gifts. From time to time, we will introduce you to our colleagues. Yesterday, Greg was in the kitchenette creating an afternoon latte when he noticed steam coming from the corner of the room. Then hot water started spewing all over the floor. The geyser (h ot water heater) had blown. Who ya gonna call? Tyrone! Tyrone Hayes quietly and patiently does his job. He does all those jobs that help the rest of us have the time to do ours and keeps our work environment a pleasant place. He manages the physical property of the regional office. He organizes moving furniture when we move work areas. (I moved work areas last week and really like my new place.) He gets the mail and so much more. His calm steadiness is a blessing. As for the geyser problem? Tyrone had it sorted in minutes. All is as it should be. 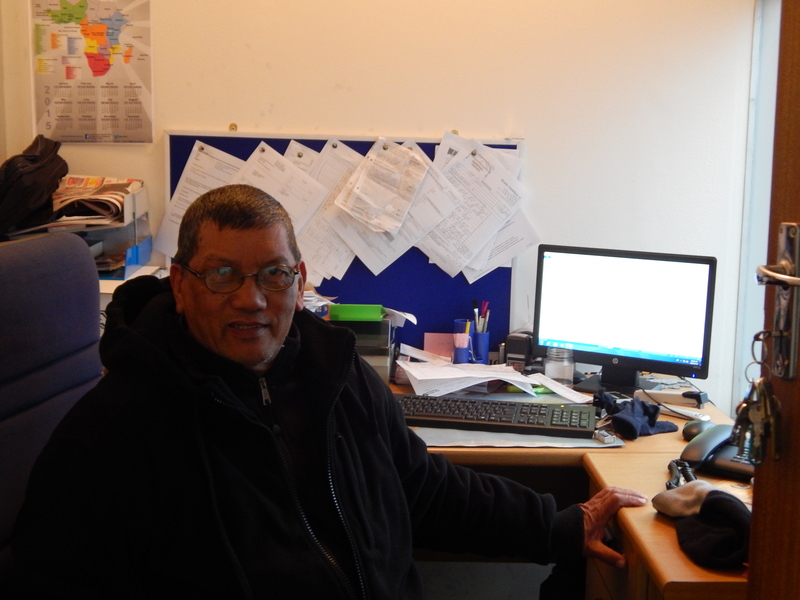 Please pray a blessing this week for Tyrone and his wife, Tougida, who works in regional finance. 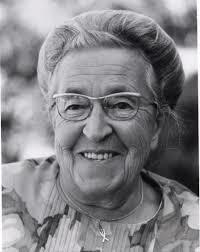 Quote from Amy’s reading: Corrie ten Boom, Don’t Wrestle, Just Nestle, Old Tappan (NJ):Fleming H Revell Company, 1978 .